Instagram is a great way to share photos online but it isn’t just an evolving digital photo album, it’s a published representation of your identity. While you may be completely in control of the content you post, it’s a good idea to be conscious of what that content says about you. 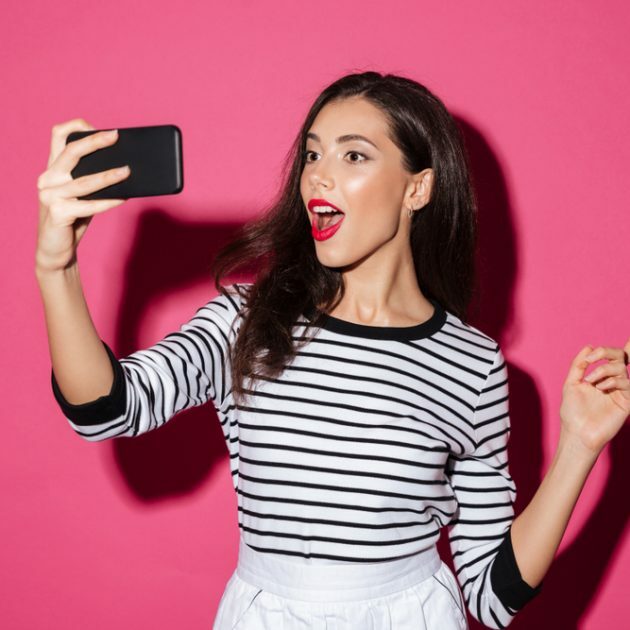 Is your profile an online record of wonderful moments of your life that you capture and share with friends, or is it a series of selfies posted for the purpose of gaining acceptance from others? It’s so easy to become caught up in the illusion that the number of ‘likes’ you receive reflects your worth as a person – it really doesn’t at all. That is why it is important you take the time to nurture your relationships with friends and family and spend time working on being the best version of yourself in real life. Doing these things will give you a far greater sense of self worth than any filtered picture can. It is also important to learn how to be critical of the images you are consuming. Exposing yourself to hundreds of images of what other people think is beautiful can be dangerous if you haven’t learned to love yourself as you are, especially if those images have been filtered. Often, photos of others that convey ‘effortless perfection’ have taken hours to capture and edit, and create an unrealistic sense of what beauty really is. True beauty comes from the inside after all. The Technological Age has seen a dramatic shift in the whole idea of celebrity. Social media has created a space where we can view and interact with the celebrities we idolise online, creating the illusion that we are somehow taking part in their daily lives. Because platforms such as Instagram enable average people to emulate celebrity behaviour, it becomes easy to believe that we are all celebrities in our own right, complete with our own ‘fans’ who ‘follow’ our every move. Without the assistance of an inner critic, it can become difficult to distinguish between the reality and the illusion. Ultimately, you should try to spend more time engaging in your real life so as to minimise the risk of being immersed in and subsequently drowned by the illusory one.